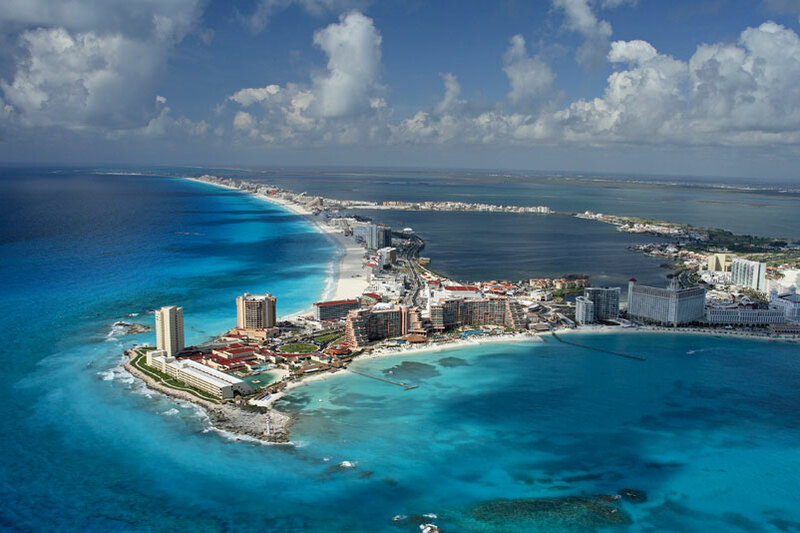 Cancún has grown into a world-class legacy destination that offers all the shopping, dining and nightlife you could imagine. 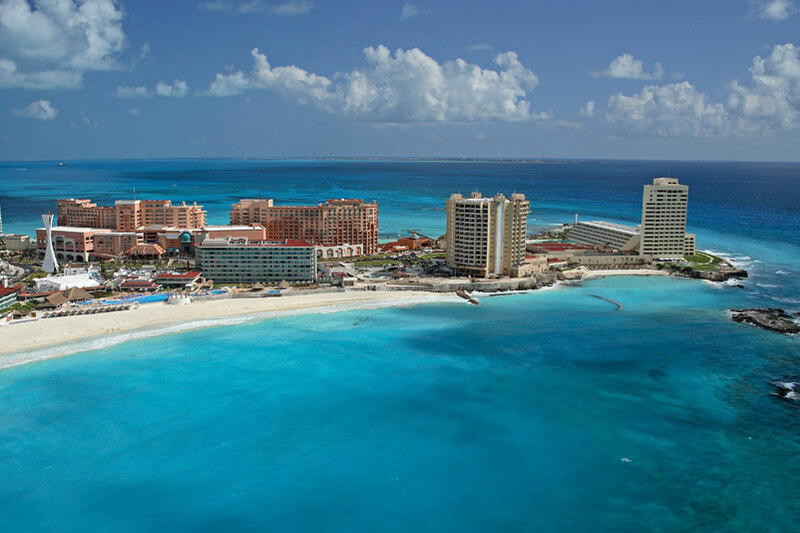 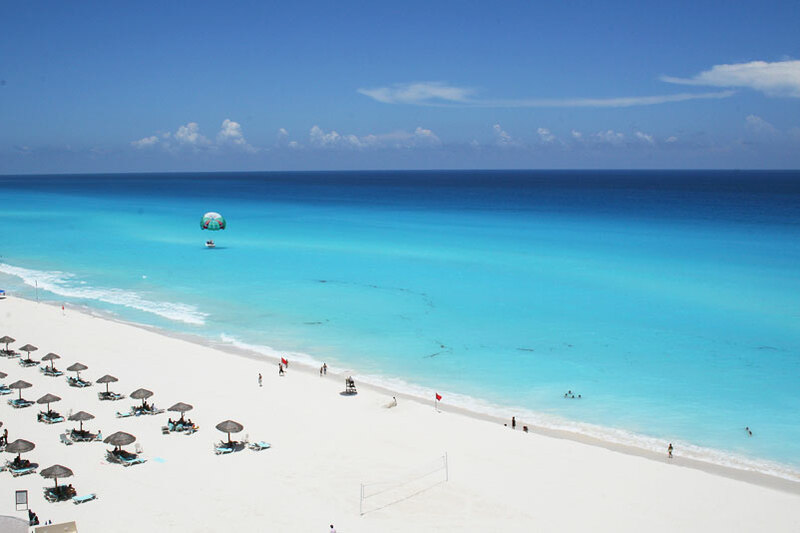 Government investment in four-lane highways makes travel from your beachfront enclave to Cancún quick and easy. 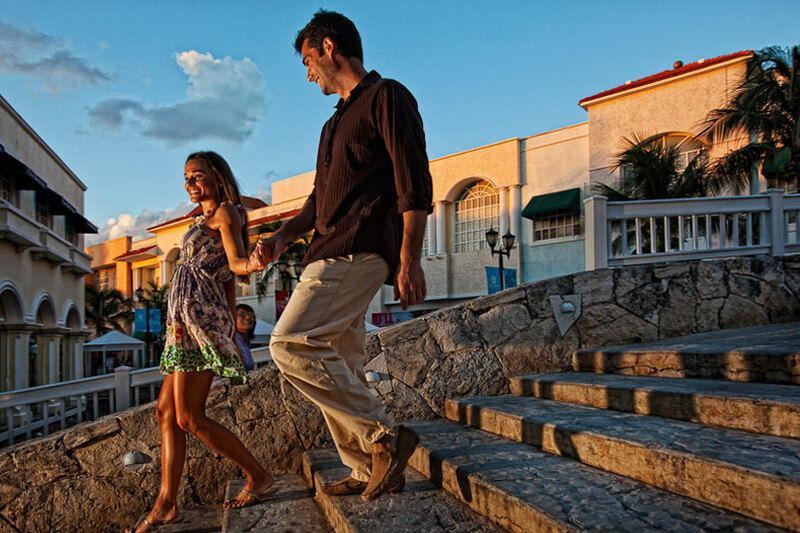 Take in as much of the city’s excitement as you please, knowing all the while that your tranquil retreat is just a half hour away.